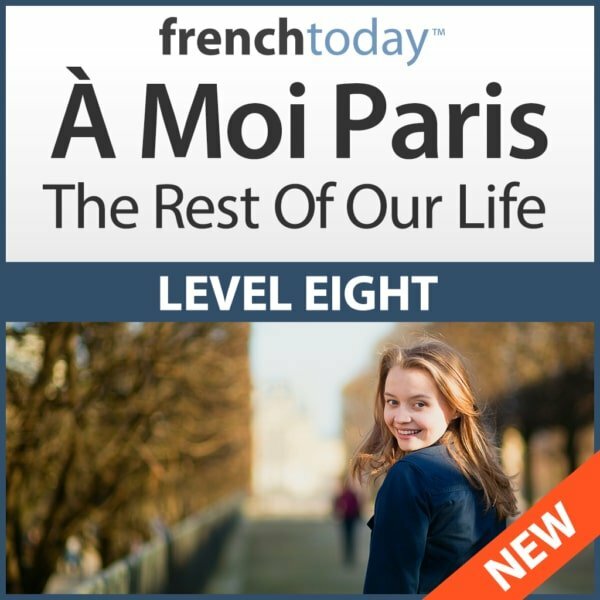 Built upon 20+ years of one-on-one lessons with English-speaking adults, these advanced level French audiobooks will quickly teach you today's modern French... Guaranteed. To successfully master the various French moods of the conditional, imperative and subjunctive, you first need to understand the logic of the moods, when to use them and how to avoid them to simplify your life… Then you may memorize the various French verb conjugations. It’s useless to know your verb forms if you don’t know when you are supposed to use them. With our clear explanation, you’ll never hesitate again. See the French moods come to life in our fun and enticing novel with real characters that evolve in real life situations. Learning French in context throughout the whole book series will not only keep things interesting but will help you develop a sense for when we use the various French moods. Learning in context is essential to develop reflexes in a language, it’s what is called “sentence mining”: using an example that you know by heart to then build your own sentence. . Spoken and written French are worlds apart (more so than most other languages). The modern French pronunciation also applies to verb conjugations. With our French learning method, you will master both traditional and modern French verb pronunciation. 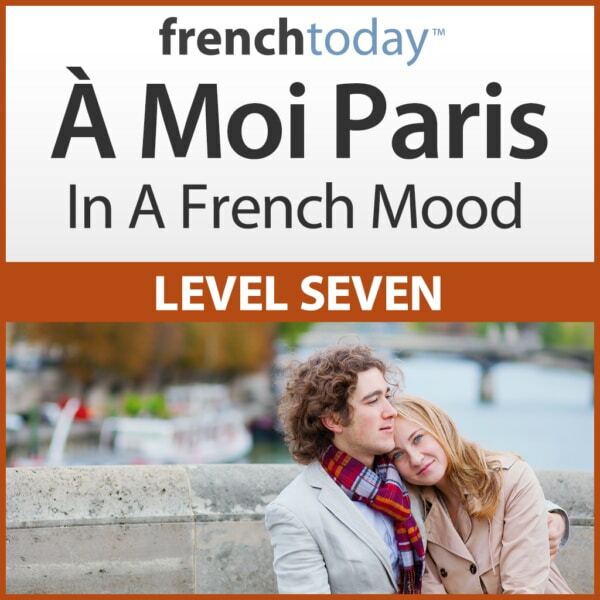 The A Moi Paris series is hands down the most fun, creative and effective way to learn French. I have never seen content like this. So well presented and so useful in any other language course anywhere else. This is a great way to learn to speak and write French; and also a novel one can read at different stages too if, like most people, one is busy with lots of other things in life.